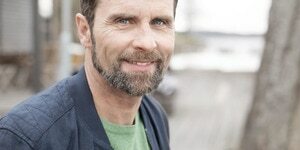 Urine leakage? Don’t let that get in your way. 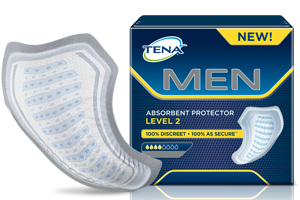 TENA Men Absorbent Protectors with secure absorption zone are designed to fit men perfectly. Keep control over those leaks and get going with your life. 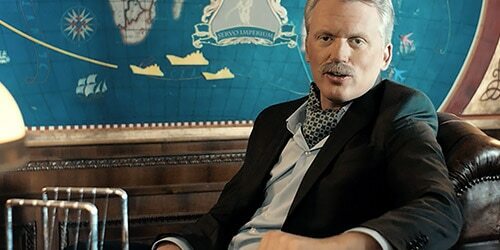 That’s why TENA is trusted by millions of men. Our Absorbent Protectors are designed for men and are discreetly kept in place with adhesive fixation tape. Leaks are efficiently locked in the Secure Absorption Zone and Absorbent core. The Absorbent Protector has a discrete design with a gray backsheet. 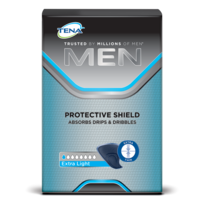 Each protector is also individually wrapped in a blue bag so that you can bring one in your pocket. The Odour Control System prevents unwanted smells and keeps you fresh throughout your day. 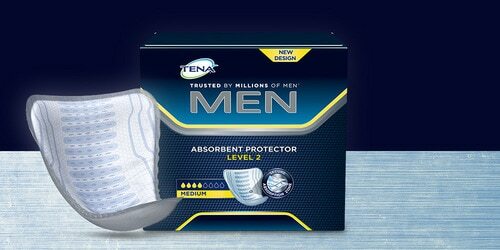 TENA is trusted by millions of men. To find out why order a free sample today.